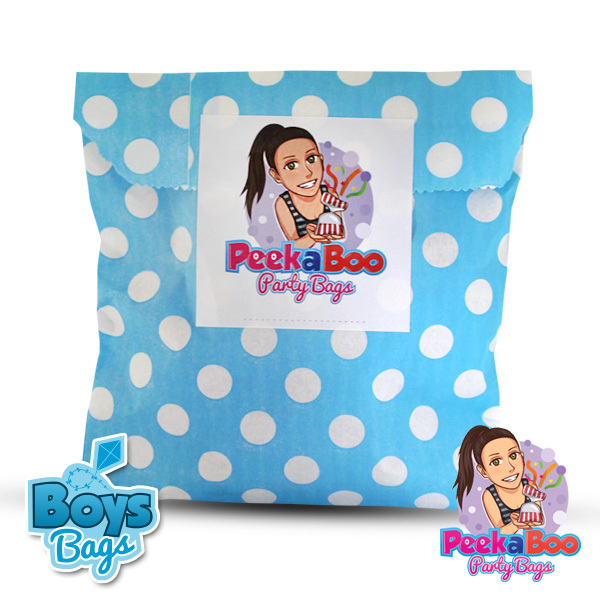 0220354176 hello@peekaboopartybags.co.nz $5 FLAT RATE SHIPPING ANYWHERE ACROSS NEW ZEALAND! 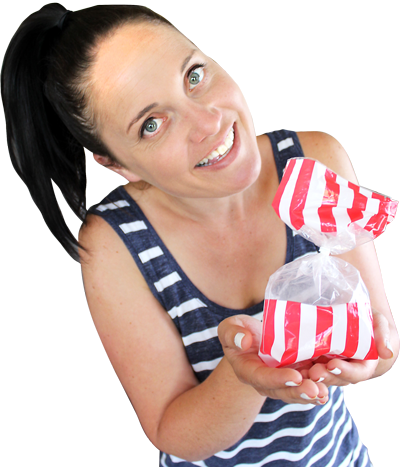 I am a primary school teacher and have been teaching for over 13 years in New Zealand and the United Kingdom. I have taught children ranging in age from 4 to 10. Children share their interests, which I incorporate into the party bags. I have seen how much effort parents go to for children’s birthday parties, often involving late nights of preparation; on top of working full time and raising a family. We hope our little business can ease the load, assisting you to put on an amazing party without stress. 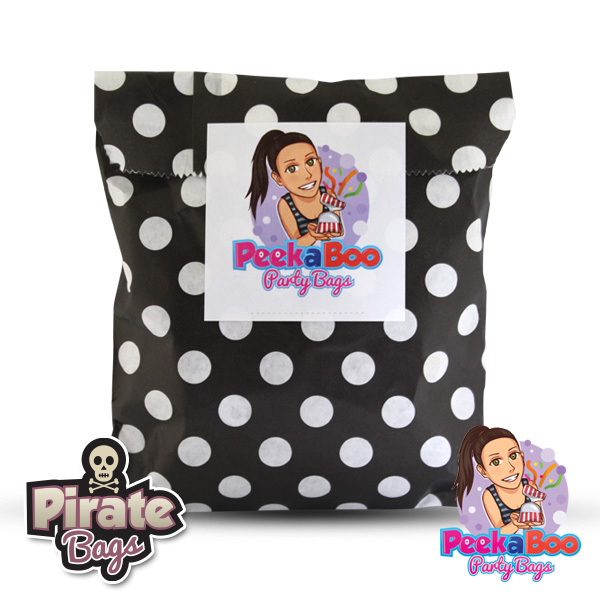 At Peekaboo Party Bags we understand how busy parents are and it is our aim to take some pressure off putting on birthday parties. 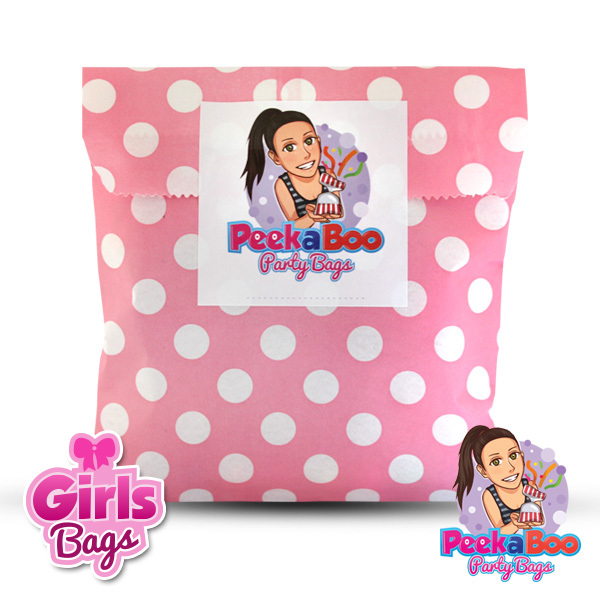 We supply readymade party bags, with quality treats for children. It is as easy as making the order and awaiting their arrival. The ‘to do’ list is long when you are planning a birthday party: Invitations, birthday cake, entertainment, party food and the list goes on. Parents have enough to do in a day! We hope our little business can ease the load, assisting you to put on an amazing party without stress. 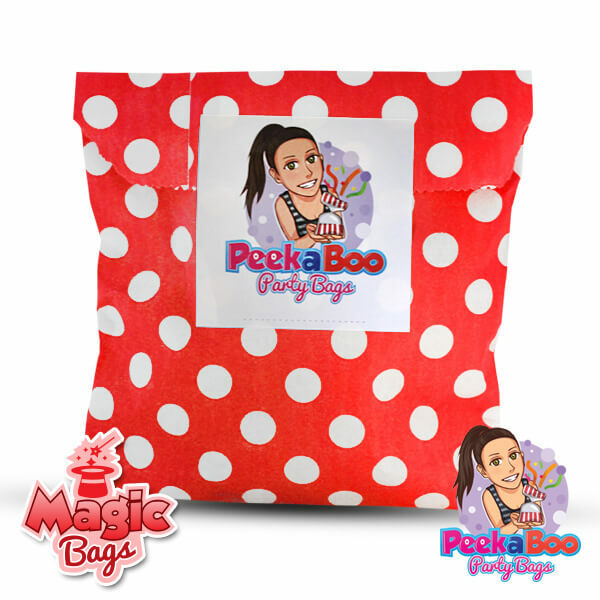 Peekaboo Party Bags supply readymade party bags, with quality treats for children. We understand how busy parents are and it is our aim to take some pressure off putting on birthday parties.